Craig is from Dublin and grew up in the Grosvenor Road Church, Dublin. Heather is from Sunderland, England, and grew up in the Brethren church, in Sunderland, England. 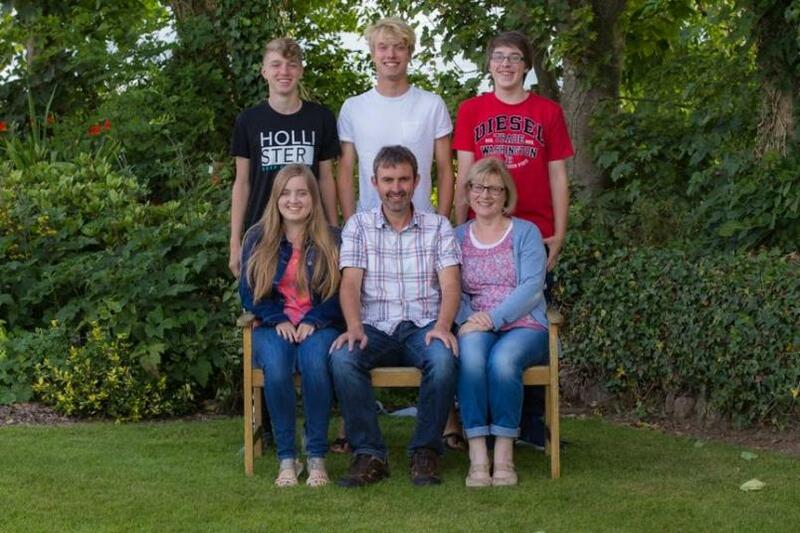 Before moving to Kinsale Craig and Heather headed up a successful church plant in the Ballycullen area of Dublin, where the church is now constituted and a member of the Association of Baptist Churches.